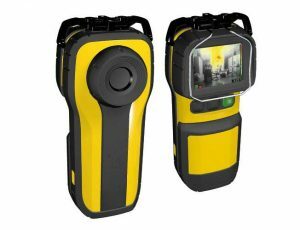 Leave no man behind with thermal imaging technology equipment provided by NEFEA. Sometimes a person in distress can't call for help or can't yell loud enough to be heard over the blaze. 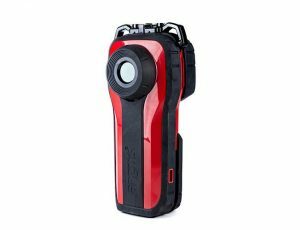 Thermal imaging devices can up your search and rescue efforts by helping to track them down anyway.